Twelve public water suppliers within the region competed for the honor of being selected as this year's best tasting drinking water. Sarasota County was selected as the winner of this year's contest and was also the 2014 winner. 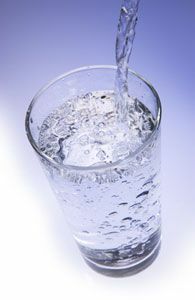 The first week of May was also recognized as National Drinking Water Week by the American Water Works Association.